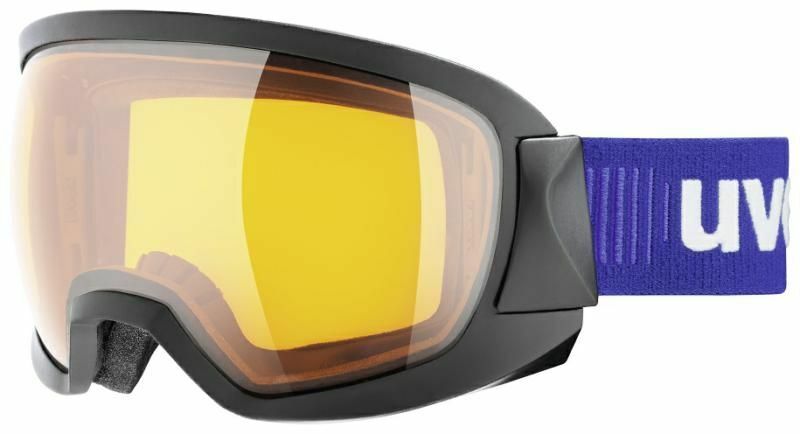 The result: a goggle with a wide design and extremely narrow frame, which creates an extra-wide field of view. You see even more of the surroundings, in more detail. Perfect on the biggest descents. Special link system on the frame means uvex contest sits firmly, yet comfortably, on the face. It fits snugly into the helmet, for more comfort, freedom of movement, and improved aerodynamics. The orange tinted, uvex lasergold lite lens lens helps even the smallest ripples and features in the landscape stand out. 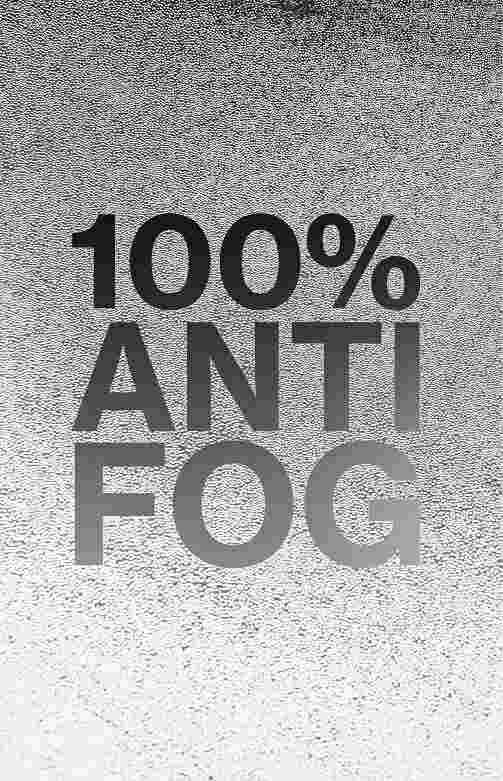 Enhanced contrast improves vision in poor weather and low light. The injection moulded, decentred lens provides a distortion-free view. 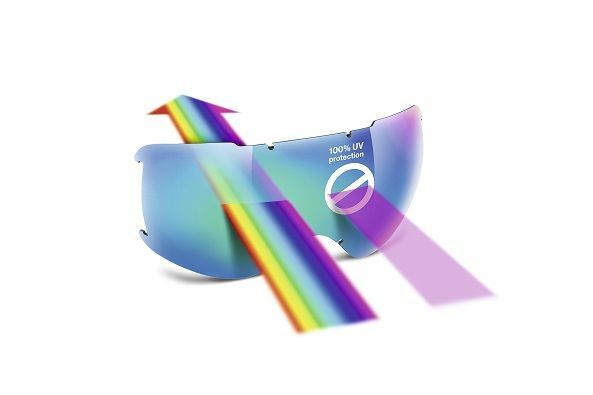 For long-lasting fog-free protection the lens is coated with uvex supravision® technology.